Cattle SEMI Truck Smashes Into Pick-Up Truck! Here is a video reminder to always watch what you are doing on the road. Just a small loss of concentration will get us in a world of trouble. The driver of the pickup truck lost his focus for only a few seconds, and did not check his mirrors while making a u-turn, probably since he was in the middle of nowhere and there is almost no traffic present. Bad news for him, there is traffic coming up behind him, and it’s big. 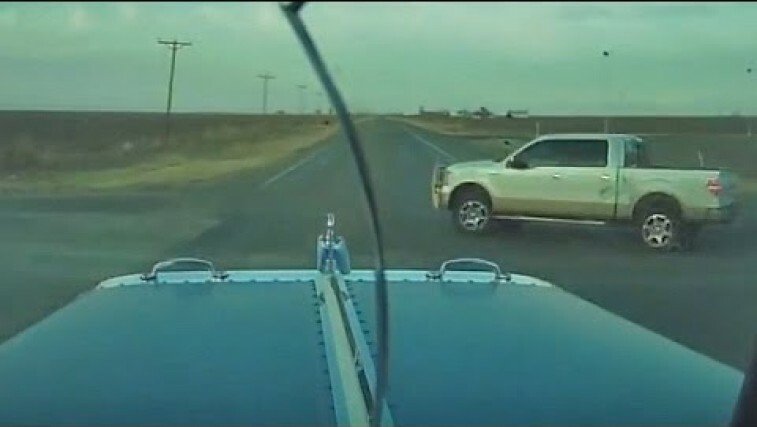 Please watch this onboard from the semi-truck, as he t-bones the Ford F-150, and hopefully it will always remind you to check the road before getting in the middle of it. 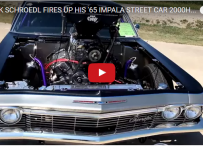 2000HP 1965 Chevrolet Impala Street Car!